Barclays Wealth and Investment Management conducted a survey in 2012 and found that 28% of high net worth individuals owned a wine collection and that on average 2% of their net worth was invested in that wine. Since 2012 it is expected that the figure is closer to 32% of high net worth individuals owning some form of wine collection. Wine trading and collecting has been around for centuries and in various forms, it was present during the days of the ancient Greeks, Egyptians and Romans. So what about the current wine investment market, is it worth finding out more? Looking back at historical performance investing in wine shows very low correlation to typical mainstream assets. This of course makes it a useful portfolio diversifier due to its resilience during a recession. Estimates offered up by academic researchers suggest a 4.1% return on your investment in real terms between 1900 and 2012 meaning it has typically outperformed alternative assets such as stamps and art. There are two ways to enter the market as a private investor in wine. The most common way is to purchase bottles or cases through an established wine merchant. The second option is to invest in wine funds. A wine fund offers investors the opportunity to invest in ‘en primeur’ wine, which is basically future wine. The wine you invest in is sat in barrels with 2 to 3 years left before it is ready for bottling. 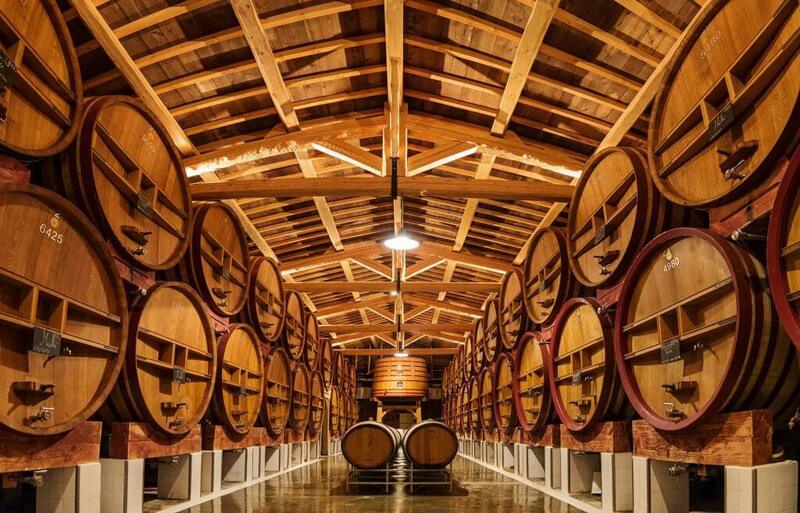 This allows investors the opportunity to own a percentage of a barrel of vintage wine at a lower price with the only risk being the value not reaching its target when its bottled and sold years down the line. The Liv-ex 100 Index that features on the Bloomberg terminal is considered the industry benchmark when it comes to tracking the prices of market leading fine wines. Due to Liv-ex, collectors can now receive independent valuations of wine they either wish to invest in or they already own and want to sell. The prices are verified through the trading information on the marketplace and also via merchant members in order to provide the most accurate information. The modern fine wine market is set up to cater for all types of investors. Small private investors aiming for personal collections are spoilt for choice and large investors looking for consistent high returns can also be appeased. If you wish to find out more about investing in fine wine then please contact us below.